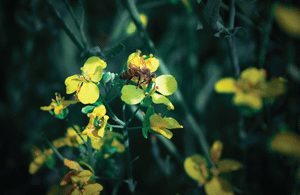 We are producers of bulk canola, clover/alfalfa, and wildflower honey from the fields of Parkland County. Great pride is taken in our ability to produce a high quality and safe honey product for export around the world. TPLR Honey Farms Ltd. has been in operation for more than thirty years. Our mandate is to strive for excellence in honey production and we are proud to offer full production traceability. We are CFIA registered.